Print your coupons and save BIG! Through 8/18/18, Target has a 50% off Mini Babybel Cheese & Crackers Cartwheel offer. 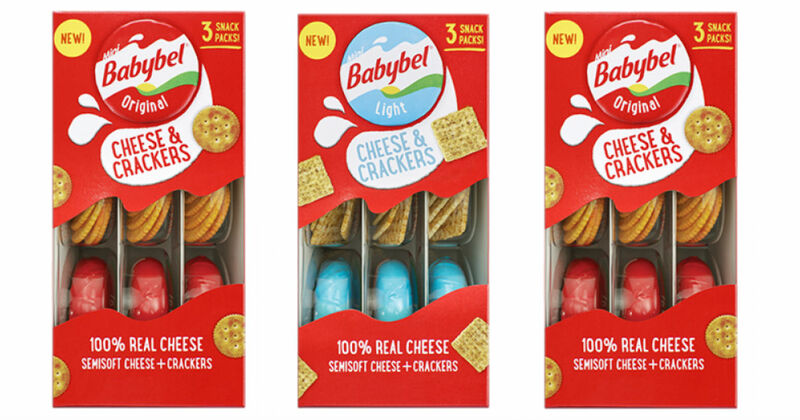 Combined with a new $1.00 off one Babybel Cheese & Crackers printable coupon and score a great deal on these Babybel Cheese & Crackers.